Fonte: jornal Metro Rio de 30.11.2017. 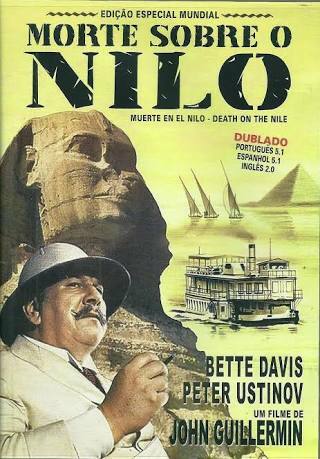 Following the ongoing success of Murder on the Orient Express, Twentieth Century Fox have announced that they are actively developing Death on the Nile as a sequel to their recent Agatha Christie release. Published in 1937, Death on the Nile is among Agatha Christie’s best-loved and most famous works. The sweeping mystery of love, jealousy and betrayal set in Egypt, drew inspiration from Christie’s own travels, as did her 1934 novel Murder on the Orient Express. 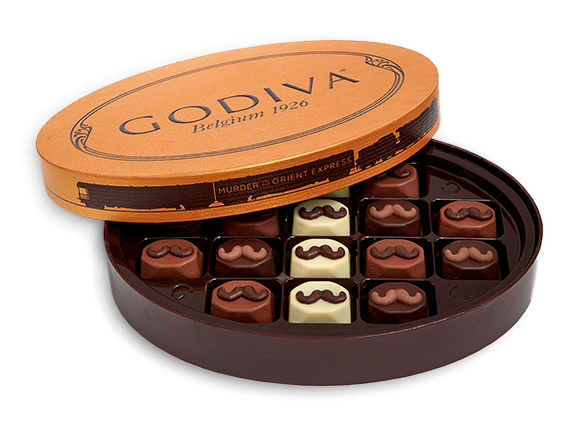 Similarly, to the 1934 novel, famed fictional detective Hercule Poirot is central to the story. Ed Westwick, que interpretou o papel de Mickey Argyll, está sendo investigado por abuso sexual após ter sido acusado de estuprar as atrizes Kristina Cohen e Aurélie Wynn. Segundo a emissora, eles devem “esperar até que o assunto seja resolvido para incluir a série na programação”. Assassinato no Expresso do Oriente: Vai um chocolate aí?